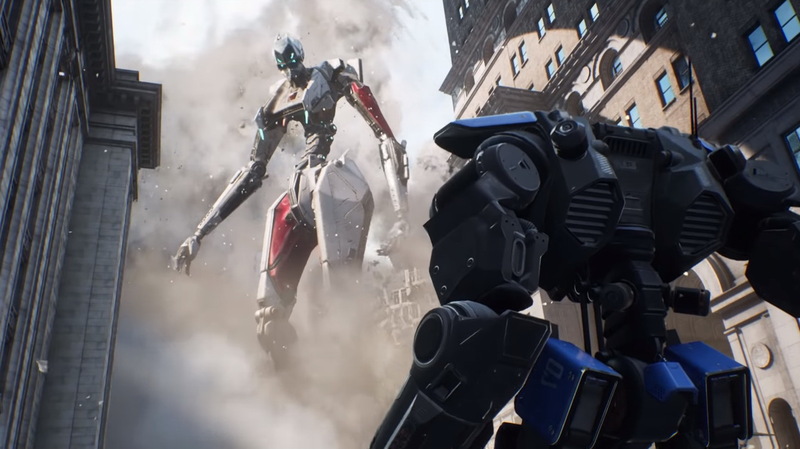 Revealed onstage at GDC 2019 during “State of Unreal,” Chaos is Unreal Engine’s new high-performance physics and destruction system coming in early access to Unreal Engine 4.23. The real-time tech demo is set within the world of Robo Recall. With Chaos, users can achieve.